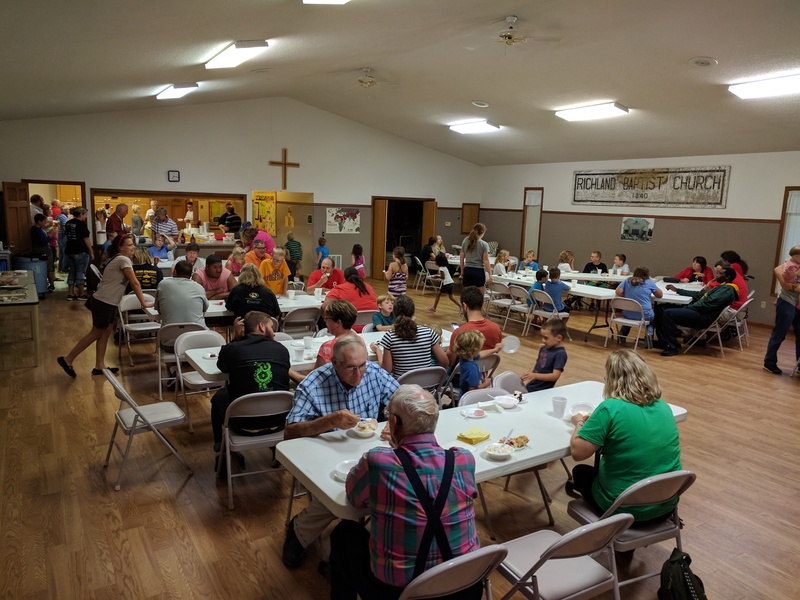 Sunday evening was our annual Back-to-School Worship Service & Ice Cream Social. We had a great time with our church family and guests. 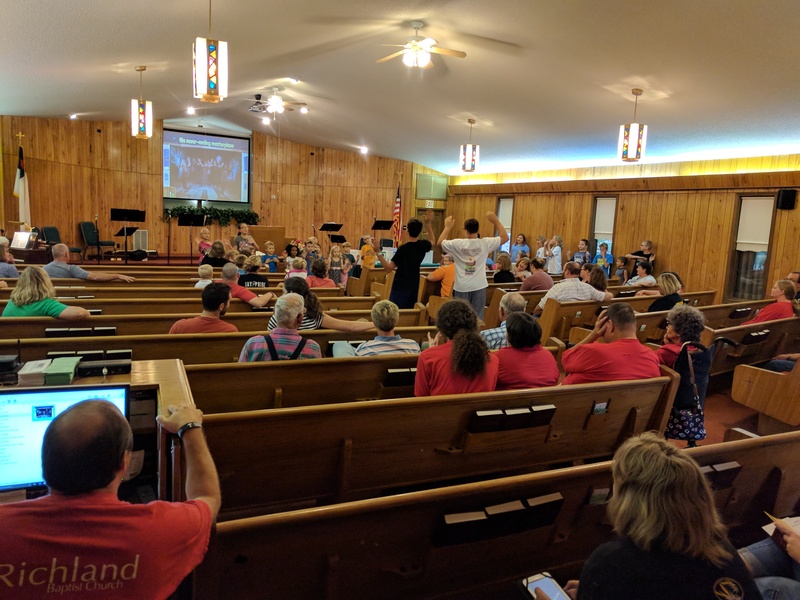 After the children performed one of their favorite songs from Vacation Bible School, we had a time of worship with singing, praying and the preaching of God’s Word. Then, we recognized students, teachers and staff in attendance with gifts for each of them and prayer for the 2017-2018 school year. 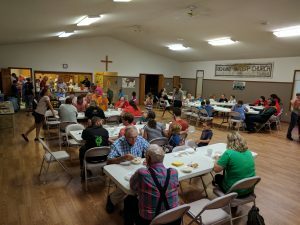 To top it all off, we had a fun time of fellowship over ice cream sundaes and several cakes and desserts. What a great evening! You can see several pictures from our time of recognition and prayer for students and staff by clicking HERE.